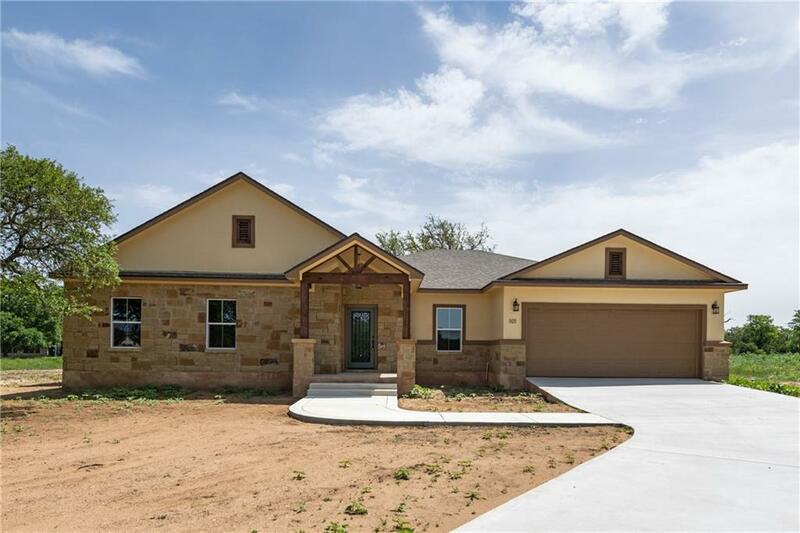 Look no further for YOUR NEW HILL COUNTRY HOME!! 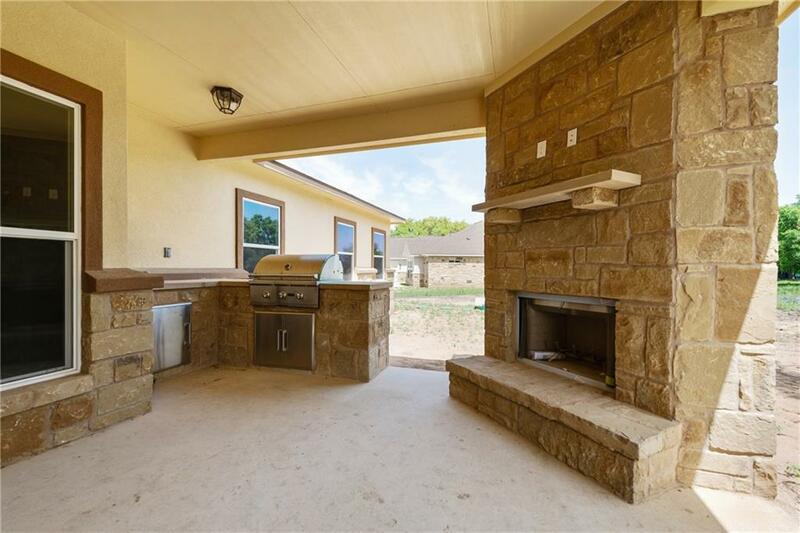 You'll love this new, custom home on a gorgeous 1 acre in Honey Rock Ranch. This 4BR/2.5BA/2GA home will give you 2402 sqft of generous space. 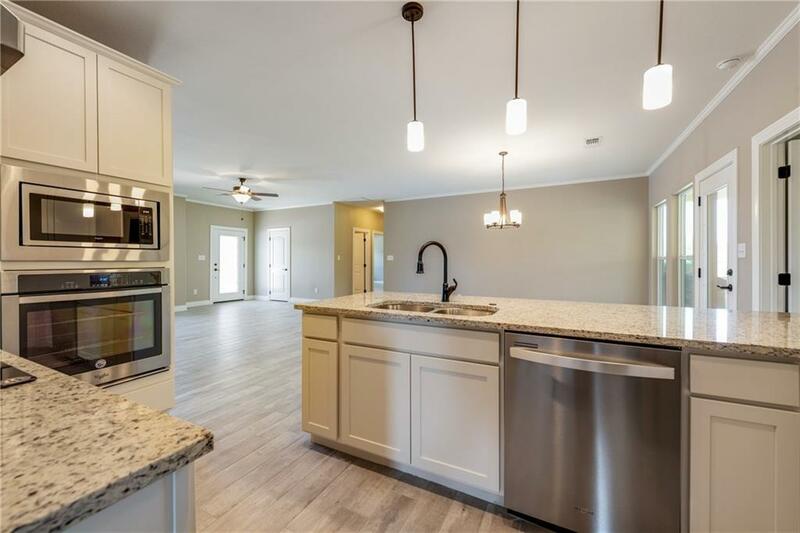 This new home has unique dynamics such as granite throughout, tile floors, walk-in closets, large bedrooms, indoor and outdoor fireplace with built-in outdoor kitchen, over-sized garage. Drive your golf cart to Delaware Springs Golf Course! 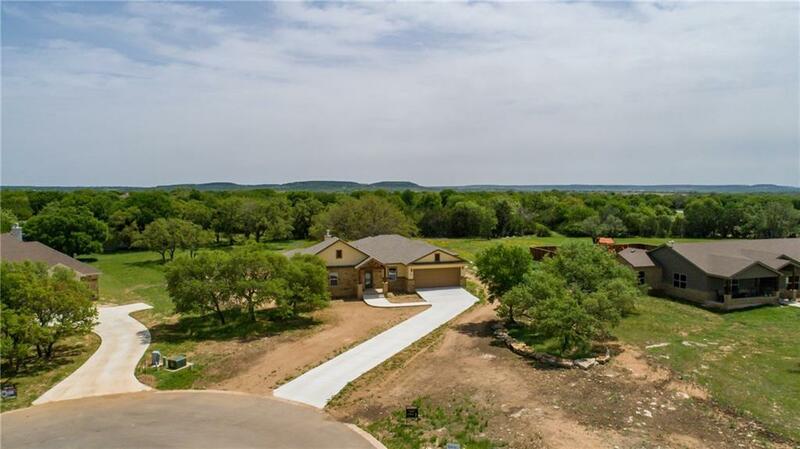 Great location between Burnet and Marble Falls! Call NOW to select colors!